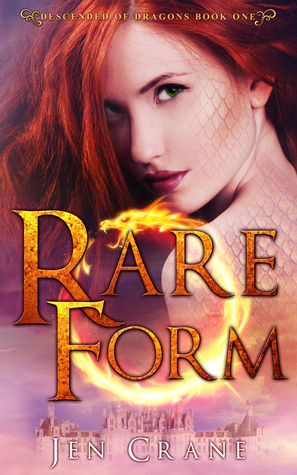 Last Day to Win A print copy of Rare Form! Own the ebook version of Rare Form, but want a print, too? Would you like to gift a copy? Sign up today to win the free book in a Goodreads Giveaway. Giveaway ends December 23, 2015.